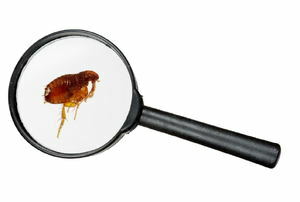 Crawling critters love to make their way into your inviting home, quickly setting up camp and taking over your space. 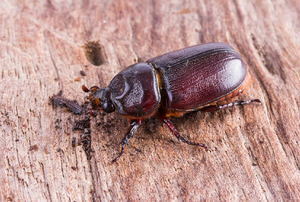 Most homeowners agree that any uninvited guest in their home is considered a pest. 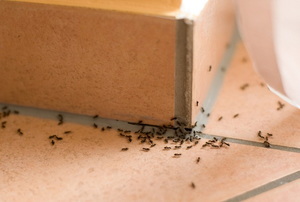 Even when you keep your space neat, you may still have pests. 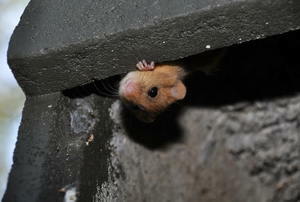 Small rodents and certain insects invade more frequently when the cold weather hits. 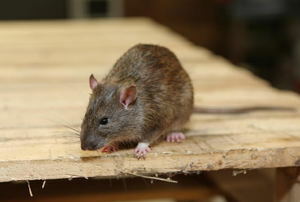 There are insects and rodents that are more likely to invade homes during the winter than the summer. Even if your cat doesn't seem interested in the hunt, there are several ways you can ignite the internal drive to catch a mouse. 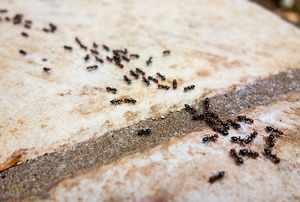 An easy and effective way to get rid of ants is NutraSweet. 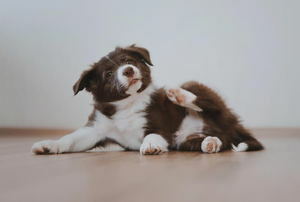 It is essential that pet owners know how to get rid of fleas from carpet. 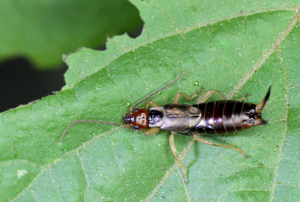 Although not harmful, earwigs will make an unpleasant presence in your home. 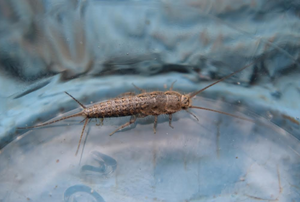 Silverfish in your home will eat through documents and clothing. 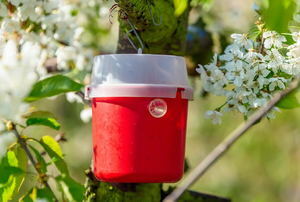 Safely flood out underground bee hives in your yard. 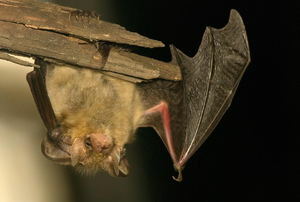 Your dog or cat may be the first to notice a bat in the house. 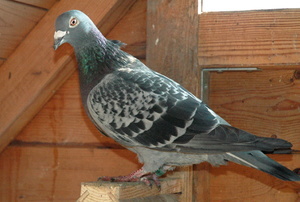 To get rid of birds that have accidentally flown into your house you'll have to stay calm. 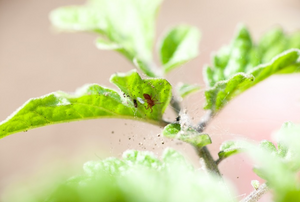 Spider mites are a terrible pest. 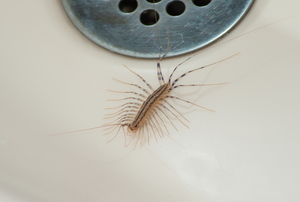 Seeing centipedes in your sink can be unsettling. 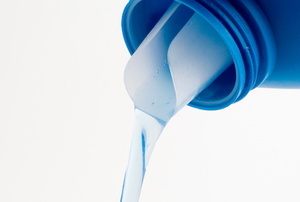 There are several methods available for preventing flea infestation, but if you've had trouble getting something to work, try Borax! 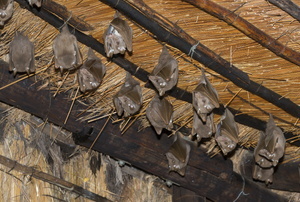 Bat urine and droppings destroy wood and ruin other building materials. 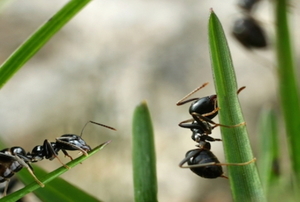 You can drive out ants with household items. 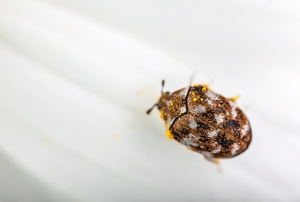 Take proactive measures by knowing how and why pests are invading your home. 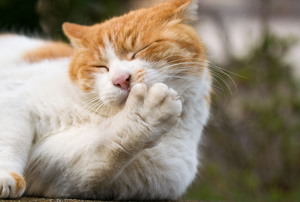 Get rid of fleas in no time with these comprehensive steps. 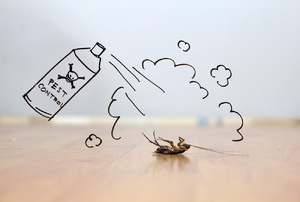 Ditch the poison for these safe, organic ways to fend off creepy-crawlies. 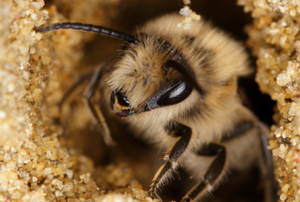 While bees are intelligent, hardworking and beneficial creatures, they can be pests in your garden and around your home. Where Are the Bugs Hiding? 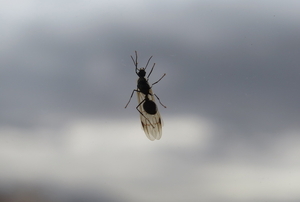 Bugs are pests not because they’re tiny, and not even because they like to hang out in packs. 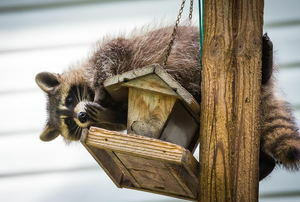 Pest Control: DIY or Go to the Pros? How do you know when it's something you can handle or evidence of a bigger problem? 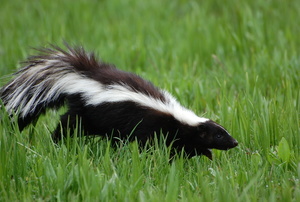 Don't let annoying bugs or rodents have their way. 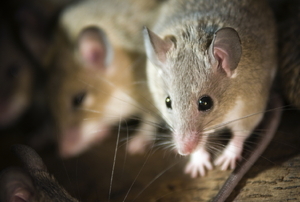 Learn what you can do differently to take control of your pest problems. From bats and scorpions to silverfish and moths, combat the common pests in your area with these methods. 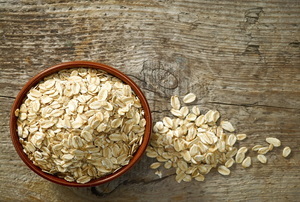 Prevent or rid your home of unwanted pests by following these quick and easy remedies! Get the answers before committing to a pro. How do you know what's bugging you? 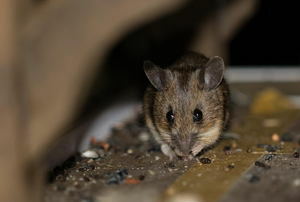 Winter may be a downer, but don't make it worse by leaving your home vulnerable to winter pests. 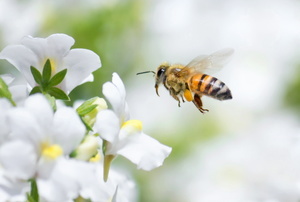 These tips for preventing summer pests around the home will help you relax and enjoy the warm, sunny weather in a clean environment free of unwanted inhabitants. Small adjustments to your spring preparation can help ward off rodents, pillbugs, earwigs, centipedes, and many other pests. 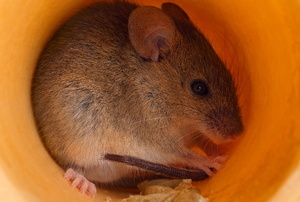 Learning how to find and identify mouse nests is integral in extermination and prevention. 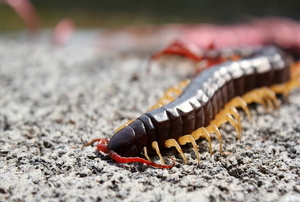 Centipedes are quick insects, and their bites hurt. 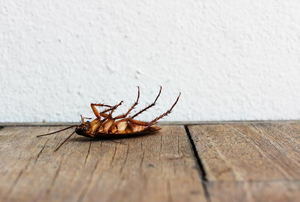 Get these pests out of your home, and prevent them from returning. Weevils are pests that can infest your home and your dry food stores. Get rid of them without risking your health. 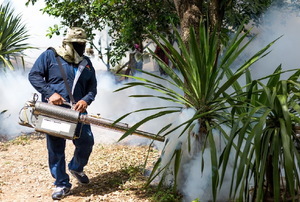 Chemical pesticides aren't always the only solution for getting rid of a flying ant problem. 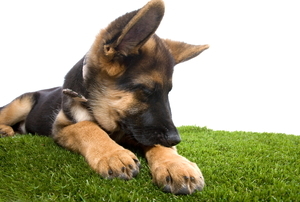 Save your carpets and your fabrics without contaminating your home with pesticides. Ants can survive in hard-to-reach places, like kitchen sink drains. 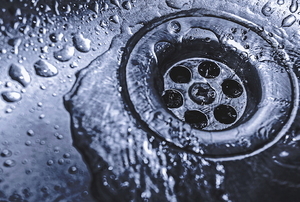 Eradicate ants in your drains with these tricks. 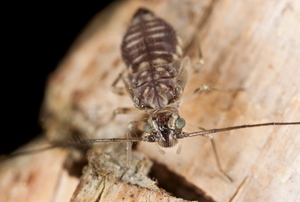 Although booklice aren't actually lice at all, they are arguably just as hard to get rid of. Use these five steps to eradicate them. 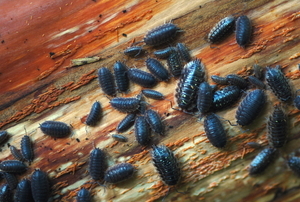 Pill bugs love moist spaces, like your basement. However, they're simple to eradicate by using these five steps and a few tools. 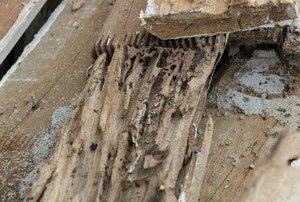 Save the wood inside your home by familiarizing yourself with common wood-boring pests and extermination methods. 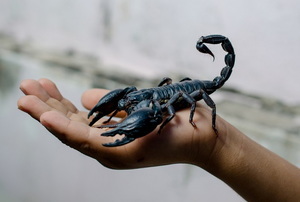 Take care of a scorpion problem in your home by nipping it at the source. It’s human nature to kill scorpions when you find them. Why not try just deterring them first with these easy solutions.